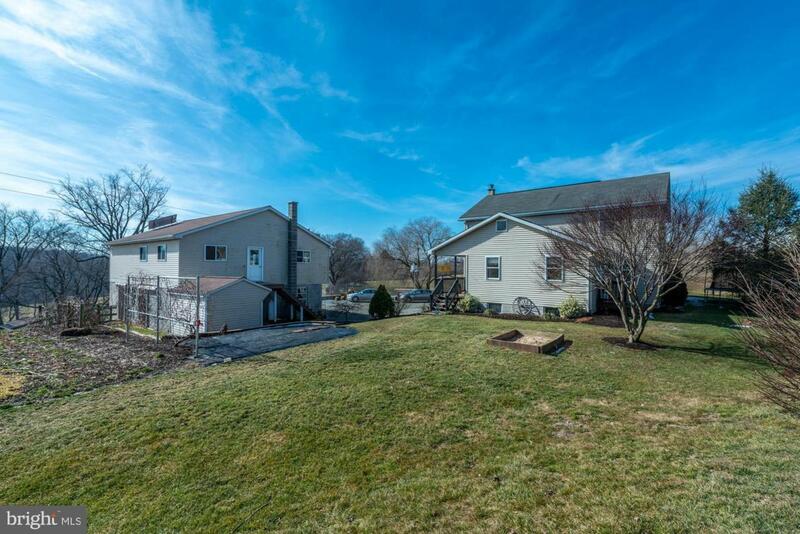 Beautifully well maintained farmette in Southern Lancaster County. 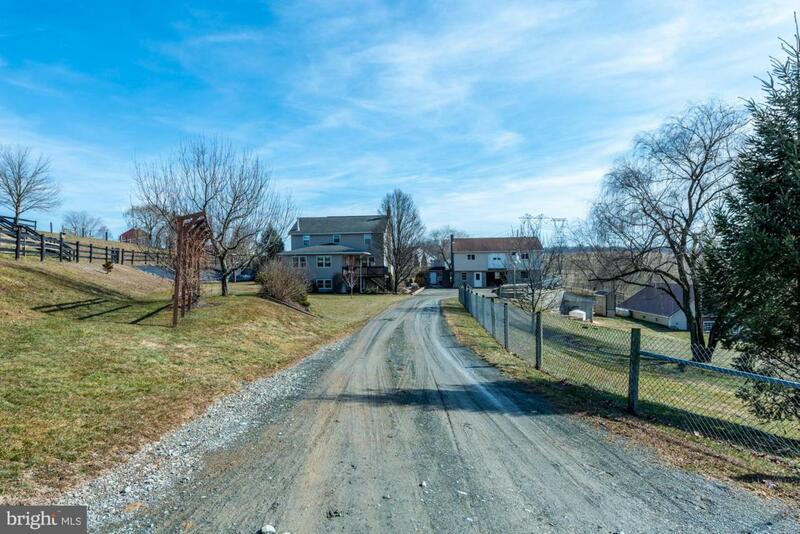 Great country setting on a quiet road close to the river. 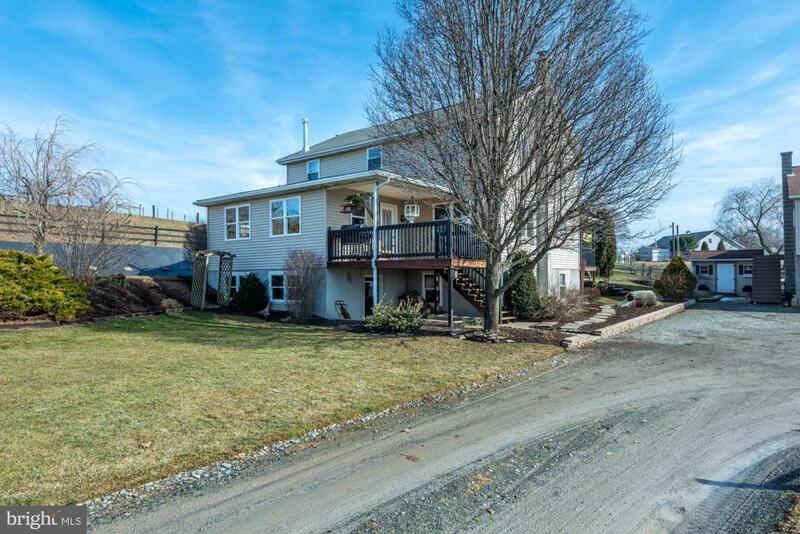 This property features a large 5 bedroom farmhouse with multiple outbuildings for housing livestock and poultry. There are approximately 2 acres of fenced in pasture area for your livestock grazing. 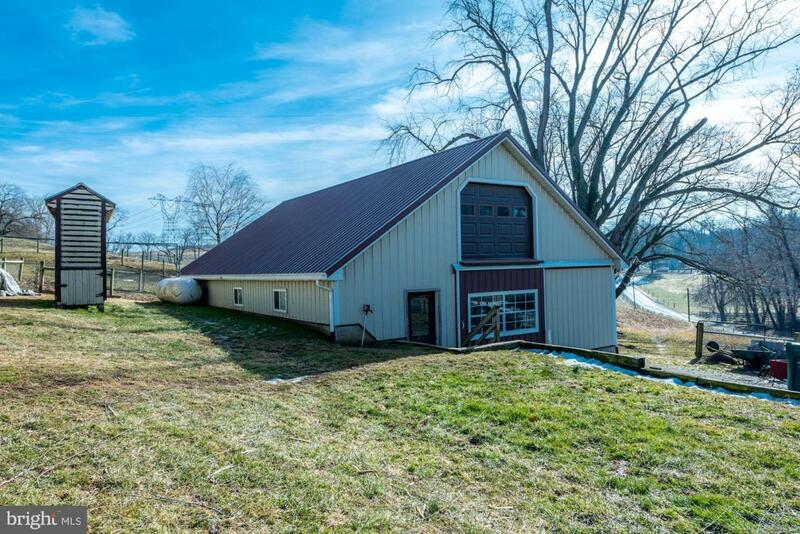 This property includes a 32' x 130' heated 3 tier greenhouse, carriage shed, horse stables, heated chicken house, and workshop. Call today for a showing.